Healthcare providers all across society are benefiting from healthcare CRM technology, and so are their patients. It really is possible for healthcare CRM technology to improve all aspects of the doctor and patient relationship. Many of the benefits associated with this technology are connected to the fact that it makes healthcare practices more secure. People don’t like to talk about the fact that healthcare practitioners are not always able to maintain perfect levels of security. However, given the number of security incidents that have been connected to the healthcare industry, it’s clear that both doctors and patients can benefit from new forms of technology related to information security. CRM technology has been hugely valuable in this area. This technology uses advanced encryption techniques. Data is also less likely to get lost as well. It’s even easier to limit the number of workers who will actually encounter patient data when healthcare CRM technology is involved. Patients will be safer, and they should feel safer. When healthcare providers are able to maintain high information security standards, they should be able to work more effectively with their patients regardless of the specific tasks that they’re trying to complete. Healthcare CRM technology is useful when professionals are trying to set up an appointment schedule for their patients. Healthcare providers will be able to analyze patient data more effectively because of the manner in which it is organized. They will also be able to interface with their patients much more successfully. Healthcare CRM technology can offer all of these benefits and more since it’s also so convenient. However, patients absolutely need to feel safe enough when they’re working with medical professionals, or almost all of these related interactions will not run as smoothly. 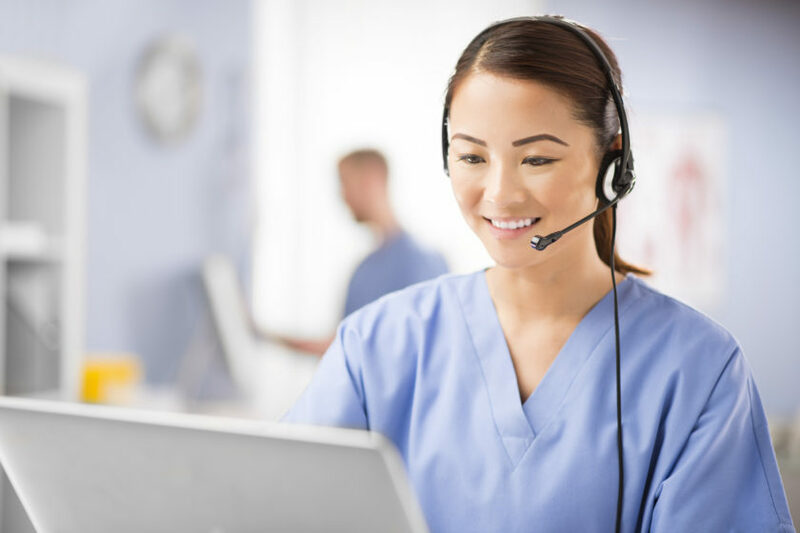 Healthcare CRM technology offers security standards that will be reassuring for everyone who is there, and that can enhance all of its other benefits.